There are different kinds of treatment you can use to enhance the functionality, appearance, and style of your windows. The most common types of window treatments include curtains, sheers, blinds, and shutters. All of these are used for almost the same purpose – to provide privacy, block the light that comes in, insulate your home, and add style to the room’s decor. You can use one type of window treatment throughout your home, but you can also combine it with other styles. When picking the type of window covering, you will need to consider your window shape and size, how you use the room, and the amount of sunlight you want to keep out and let in. Getting window blinds for your home is one of the most effective ways to instantly change the appearance of a room in your home. But you would ask, why should you choose blinds over other window covering options? We have listed down a number of advantages for you to read. Aesthetically Appealing Appearance. One of the main advantages of using window blinds is to enhance the visual appearance of your rooms. Depending on what type of window blind you will use, this window covering will surely add a modern feel to your home. So Many Materials to Choose From. 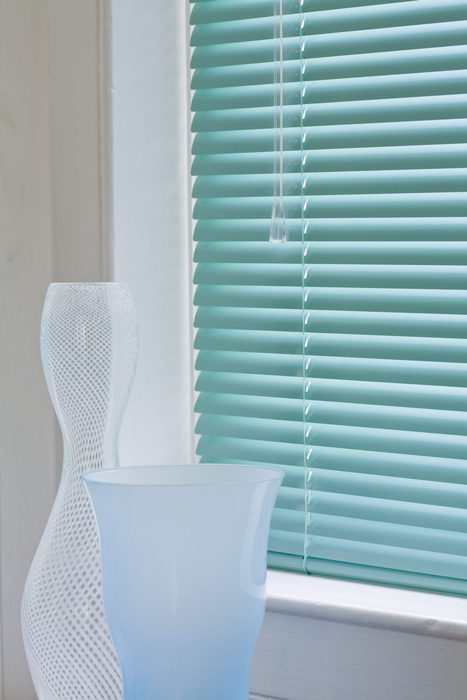 The wide variety of materials that are available for blinds allow you to choose the most suitable blind for you. You can have the option of having wooden window blinds to complement your wooden pieces of furniture. Or if you’ll find that these wooden blinds are too expensive, you can opt for faux wood instead to keep the costs down. You can also have plastic blinds, or bamboo blinds, or aluminum or vinyl blinds. You have so many to choose from, you will surely pick one that suits your taste well. Provides Privacy. Window treatments help you to increase the privacy in your rooms. Blinds will provide you with a level of privacy that you can’t get from other options, like curtains. Light control. Window blinds give you more control over the amount of light you want to enter in a room. You can cover the entire window if you want, or just some part of it according to your own needs. So Many Styles, Colors, and Patterns to choose from. This kind of window treatment comes in an endless variety of styles, color, and patterns. It allows you to create the perfect look you want in each of your room. You can also choose from getting mini blinds, vertical blinds, roman blinds, or even cordless blinds which are safer for children. Ease of Maintenance. One of the best things about window blinds is that they’re very easy to clean and maintain. Blinds only require you to wipe and remove dust from time to time. Blinds are also long-lasting, especially those that are made of wood or aluminum. You won’t need to replace them until you decide they’re ready to be changed. Whichever style you are thinking of your home, consider installing window blinds. They can become a unique feature in your rooms and they are also cost-effective.